“Tell me a fact and I’ll learn. Tell me the truth and I’ll believe. Are you a parent who wants to communicate important life and character lessons to the hearts of your children? Are you a teacher looking for the secret to getting your teaching from your children’s short-term memory into their long-term memory? Do you want to reach the hearts of those you are teaching? I believe stories change hearts. What if you could send your teaching straight into your child’s long-term memory? What if you could use the Master Teacher’s method to reach the hearts of those you are teaching? 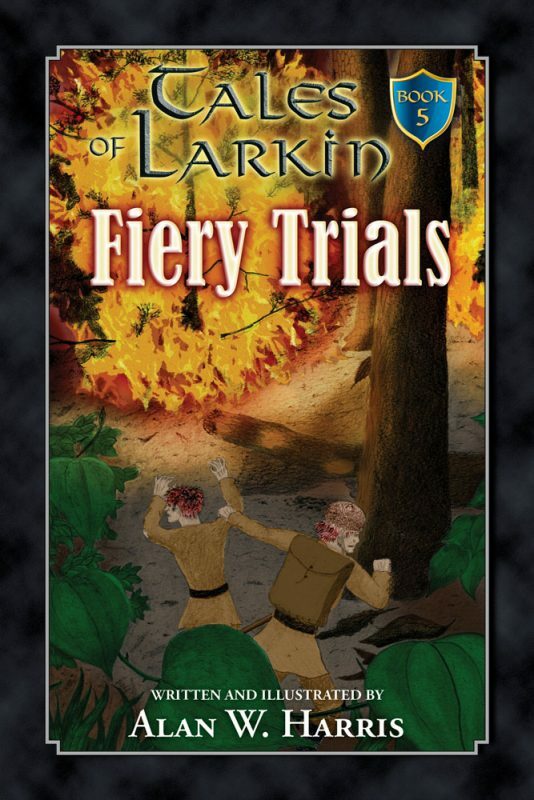 That is why I wrote The Tales of Larkin. Hello, I’m Alan W. Harris. I am a practicing veterinarian and a home-schooling father of six. 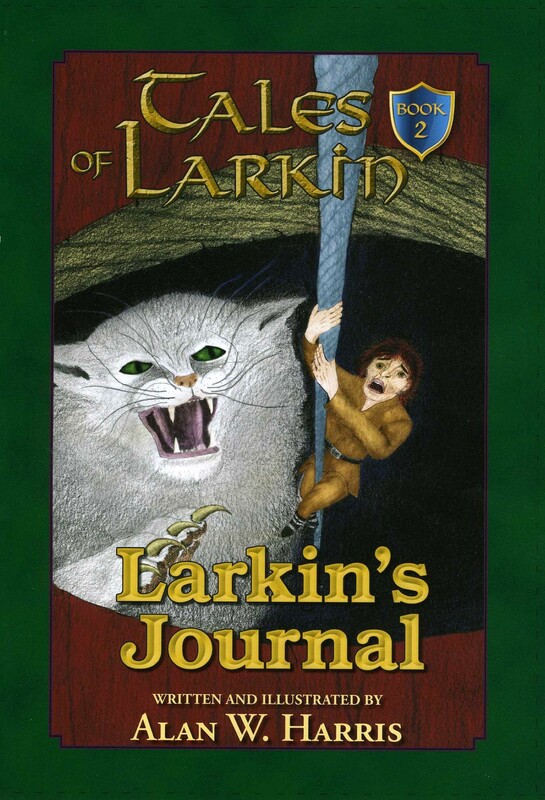 I first wrote The Tales of Larkin to read to my own children. Because our family was so blessed by the discussions that followed each family read-aloud time, my wife Valerie and I decided that we wanted to do more than just share these character-building stories with others. We wanted to give parents and teachers a discussion guide for each book with questions about the important spiritual and character lessons in the stories. When you read The Tales of Larkin aloud to your family, you are instilling good character and love for God while bonding as a family. You are using thrilling adventure stories as tools for heart change. And you’re using an exciting teaching technique that’s as old as the Bible. When God’s Son Jesus wanted to reach hearts, He often used stories in the form of parables to do just that. 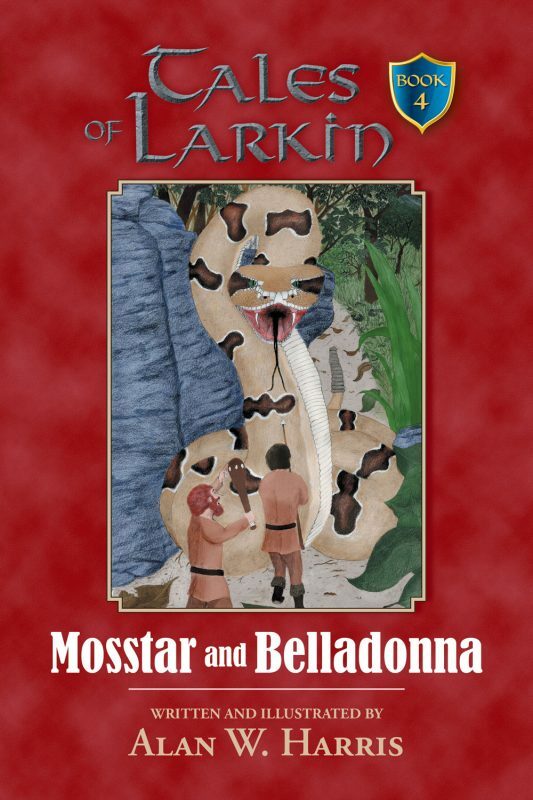 Not only have The Tales of Larkin been written with a strong biblical world view, but they have also been formatted to be easily used by parents and teachers to teach character lessons and spiritual truths in a way that encourages those teachings to go straight to children’s hearts. Learn more about this exciting teaching technique and why it works. Each new edition will include a discussion guide in the book’s appendix. But when you subscribe to my email list, you will get a free copy of the discussion guide to use along with the audiobooks or older editions of the book. NUMBER FIVE MIGHT JUST BE THE BEST ONE YET! 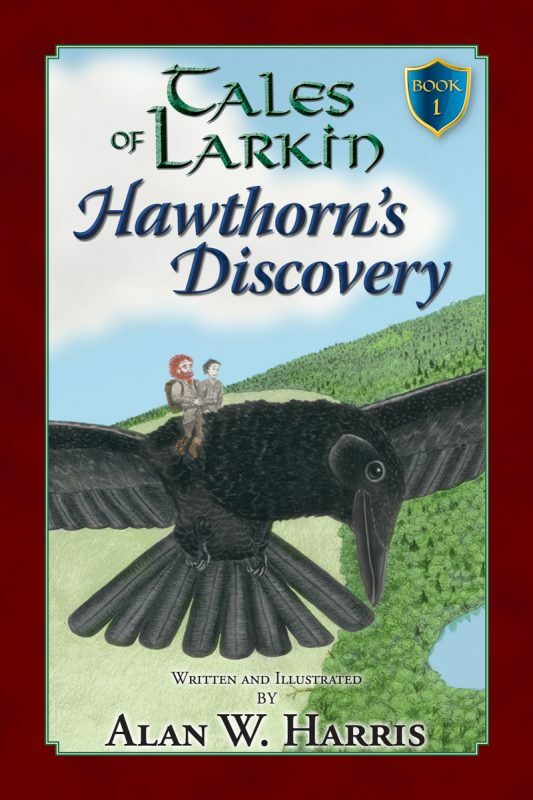 Part 2 of How Many Larkin Books Are There and What Are They About? Teaching with stories is how God reaches hearts in the Bible. 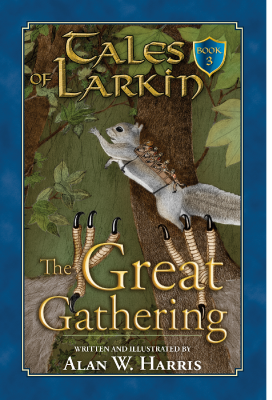 The Tales of Larkin are fun read-aloud stories that have the potential for putting outstanding character and love for God into your children’s hearts. Use the Master Teacher’s method to reach the hearts of those you are teaching. Instill good character and love for God through family bonding adventures. Use thrilling adventure stories as tools for heart change. Engage in an exciting teaching technique that’s as old as the Bible.